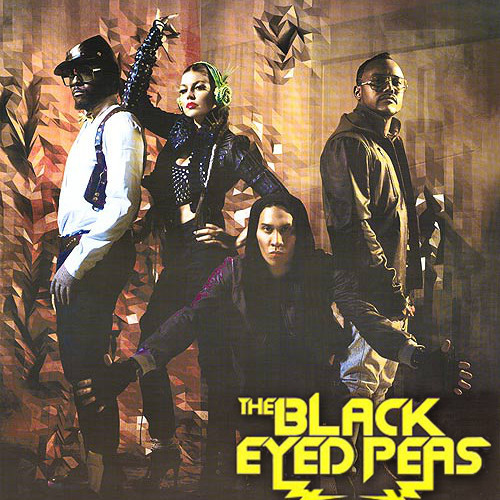 A fresh remix of the Black Eyed Peas that's ready to be mixed into any club or party set! @99tunes: thanks dude appreciate it! !